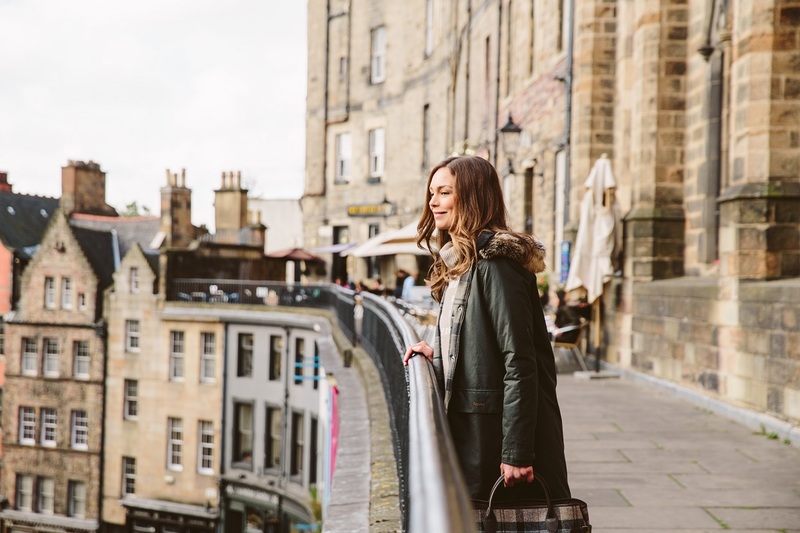 When it comes to heritage and fashion forward brands, there is nothing quite like Barbour. 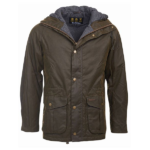 Founded in England in 1894, Barbour continues to produce quality apparel for men and women. 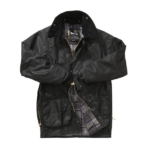 One of our favourite pieces from Barbour- and one of their most famed- is the wax jacket. 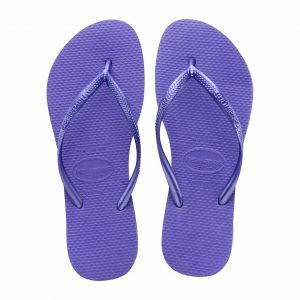 Designed to protect the wearer from the elements, the history of this iconic piece proves that it will last a lifetime. 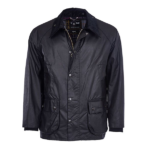 The wax jacket’s history begins in 1910 with Uncle Harry’s coat. 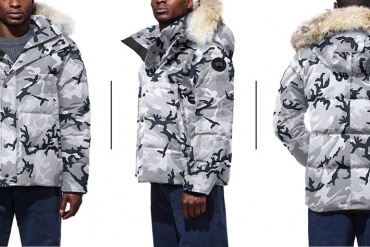 This coat was a double breasted outdoor coat that protected the wearer against foul weather. 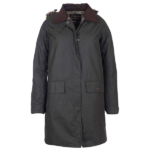 This coat has been passed down from generation to generation and still resides within the Barbour family. 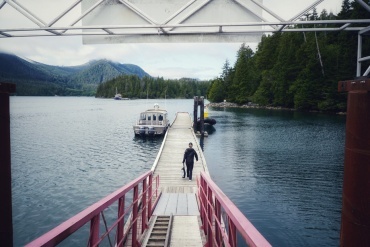 From a completely weatherproof wax cape in the 1920s to a motorcycle all-in-one suit in 1936, wax has made a name for itself in every Barbour collection. 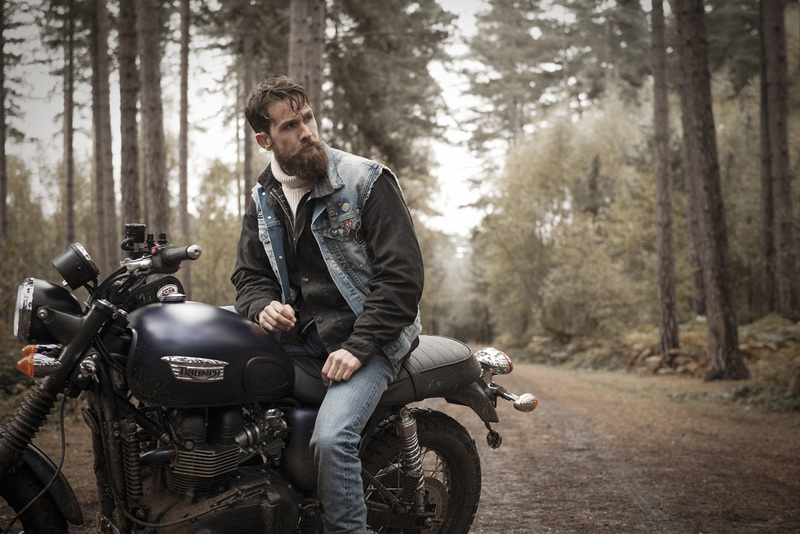 With a history in police and motorcycle wear, the wax jacket is designed to perform. 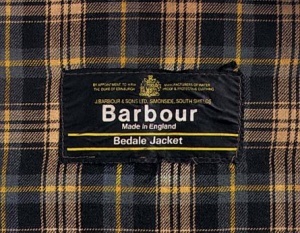 One of Barbour’s signature and most popular jackets, the Bedale, was introduced in 1980. 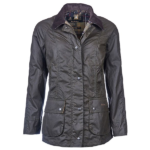 This jacket is lightweight and short in length, and was designed by Chairman Dame Margaret Barbour as an equestrian jacket. 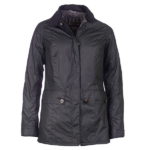 This short length was perfect for riding, making it the ideal country coat! 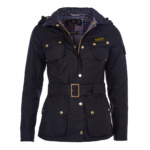 This jacket serves as the transition piece between countrywear and city style: this jacket paved the way for Barbour to become a fashion statement in an urban setting. 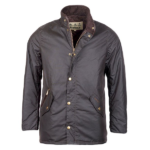 Shop all Barbour jackets at Sporting Life, or see some of our waxed favourites below.